Previous message: [amsat-bb] Re: SatPC key? This may have been discussed previously but just in case it has not. operate full duplex on the FM sats. Since it is always on you can not use the scan function. 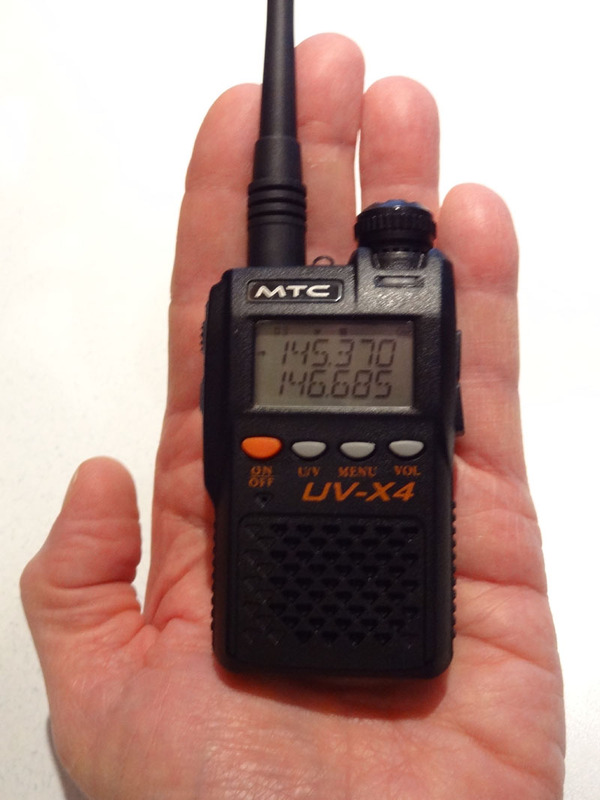 go with a very compact low cost full duplex portable FM station.